To stay up-to-date on the progress of our technology, follow us on Twitter and our Telegram Announcements channel, plus join our community on Centrality’s Official Telegram, Instagram, Reddit and Facebook. One crisp October morning, three people showed up to a hackathon as part of Blockworks, New Zealand’s largest blockchain conference. They paired up to develop a blockchain-solution over the course of the day. Their idea, a platform that enables tribal organisations to identify and connect with their members, was selected as one of two winners of the competition. 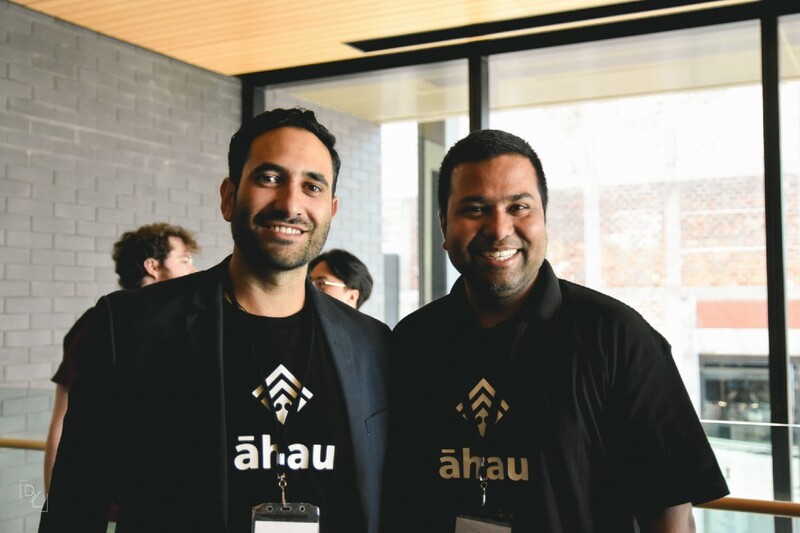 As part of the prize, Āhau was selected to participate in the Centrality Accelerator programme, where for the next six months they turned their idea into a fully-validated proposition ready for capital investment. It just goes to show that you never know where chance encounters can lead! Here are is the team behind Ahau on how they’re building a dApp on Centrality’s platform. How did your team meet? We met at the Centrality Blockworks Hackfest, and came together on an idea to provide access, storage, and transparency of cultural heritage and identity information. What brought you guys to the hackathon? I thought the hackathon would be a great platform to pitch and explore the ideas and an opportunity to work with varying talent in the industry and awesome mentors. It could turn out be a life changing event! AMB-NET Goes Public: Masternode Onboarding has Officially Begun!